Multiple Grammy®, Golden Globe, and Academy Award-winning Chicago rapper, actor, social activist, and philanthropist Common follows up the release of his explosive and politically relevant new single “Black America Again” featuring Stevie Wonder with today’s announcement that BLACK AMERICA AGAIN, the eponymously titled new album will arrive November 4th on ARTium/Def Jam Recordings/Virgin EMI. “I wrote this song in March,” Common said of “Black America Again” recently, “and unfortunately it was as relevant then as it is now. As it could have been in the 1960s or 1800s or any era that we have existed in this country.” The song’s socially conscious message resonates with scorching yet uplifting power, akin to Common’s groundbreaking 2014 single from the Selma movie soundtrack, “Glory” (with John Legend) for which they received Oscar, Grammy®, Golden Globe, and numerous other awards. BLACK AMERICA AGAIN, the 11th studio album from Common, is the long-awaited follow-up to Nobody’s Smiling (2014), his debut on No ID’s ARTium/Def Jam Recordings venture, which entered the Rap and R&B charts at #1. The album marked a creative reunion between Common and long-time friend and collaborator No I.D., who came of age in the ’90s as producer of Common’s first three albums. BLACK AMERICA AGAIN also features the anthem “Letter To The Free” featuring Bilal, the end-title track to Ava Duvernay’s powerful new documentary ‘13th.’ Centered on race in the United States criminal justice system, the film is titled after the Thirteenth Amendment to the United States Constitution which theoretically outlawed slavery. Acclaimed director of Selma, DuVernay argues that slavery is being perpetuated, however, through mass incarceration. 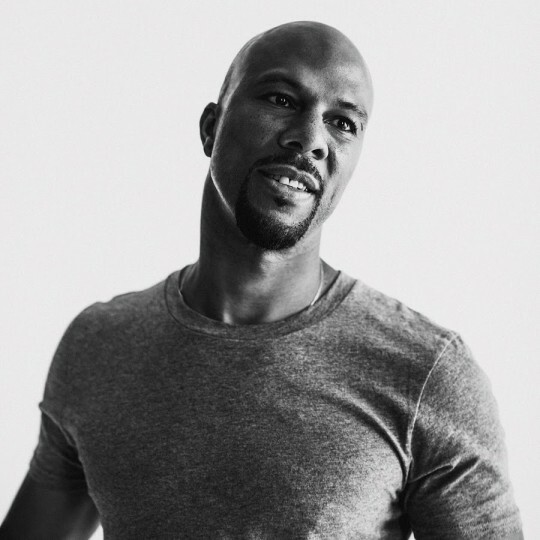 Common will host a special event at Morehouse College in Washington, DC on 10/24. Common will talk with students about the important issues he grapples with on BLACK AMERICA AGAIN. More college events are planned for the coming weeks.